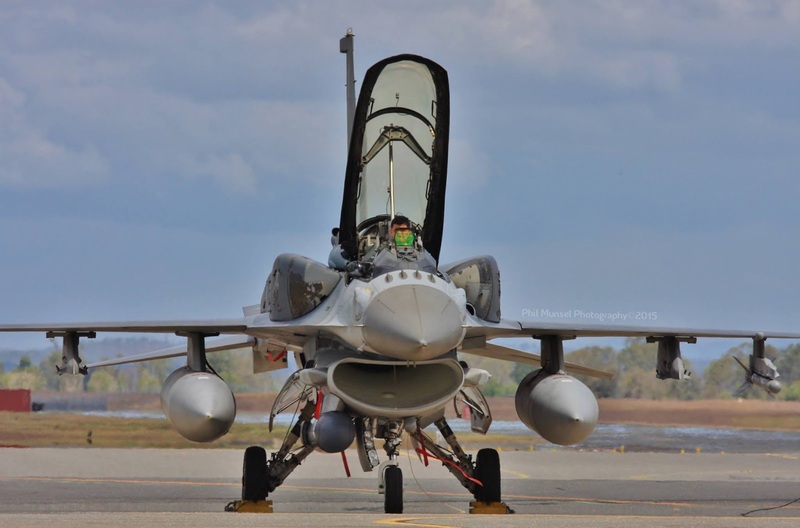 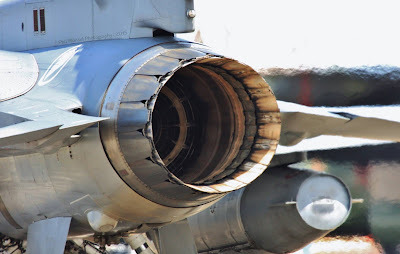 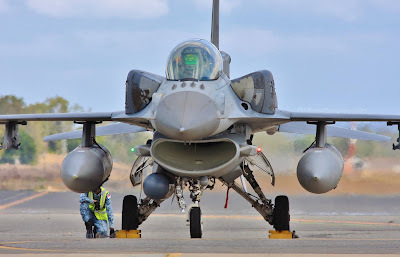 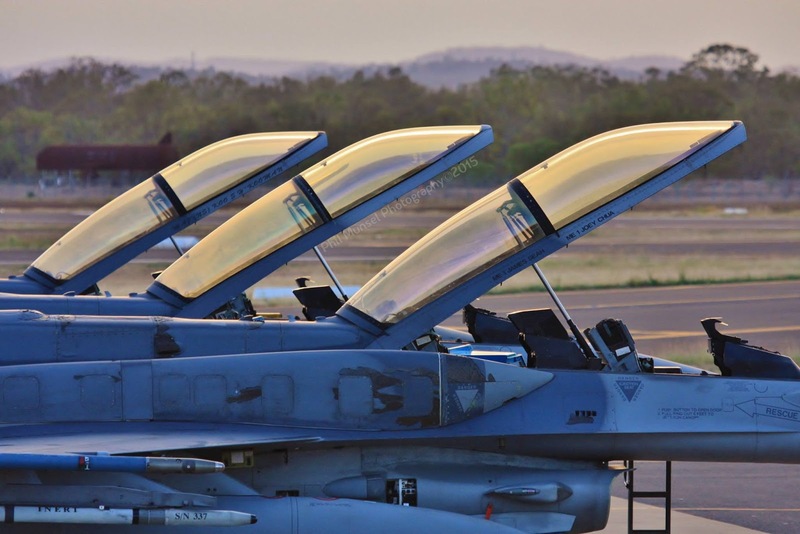 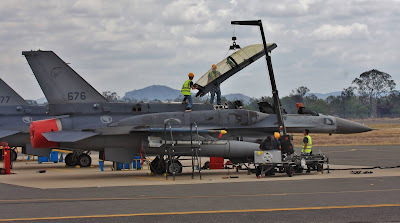 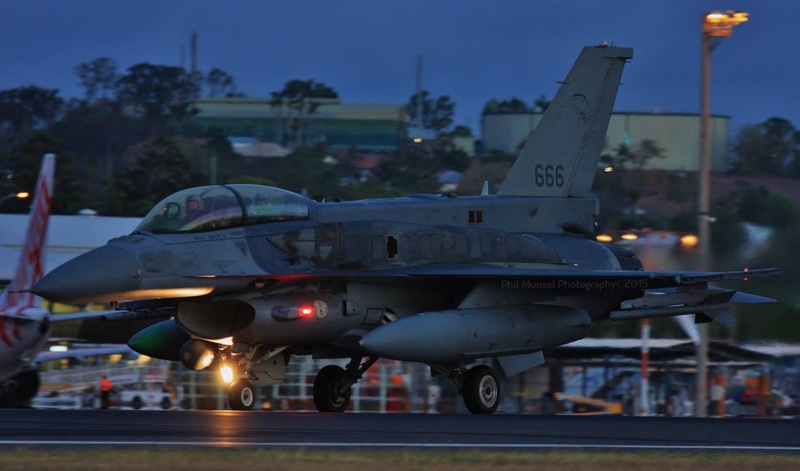 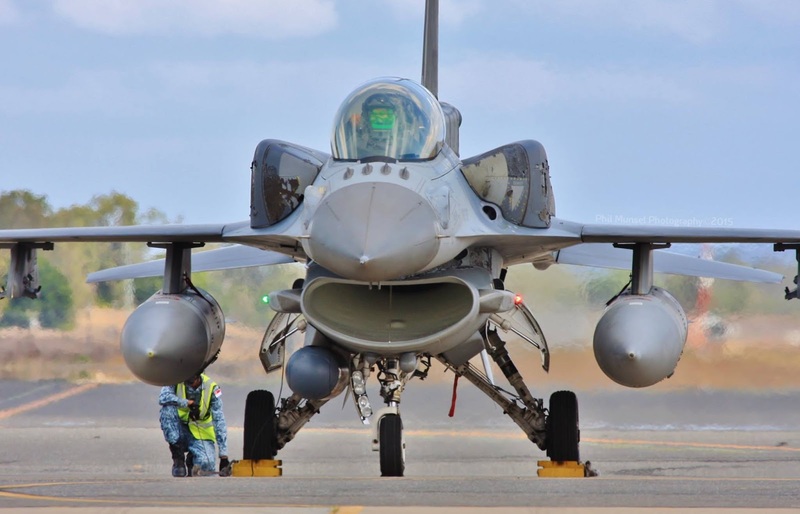 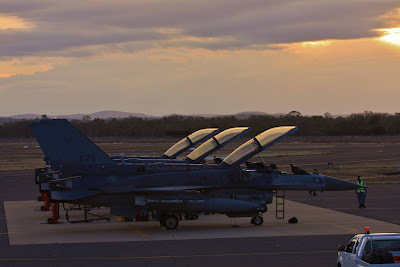 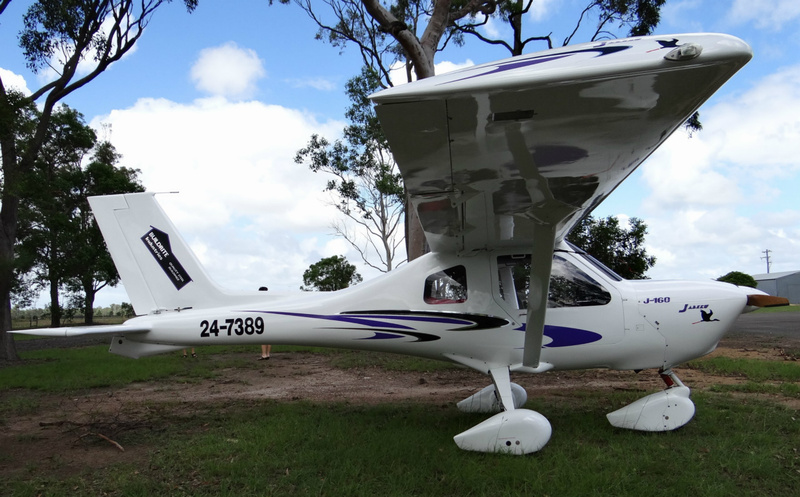 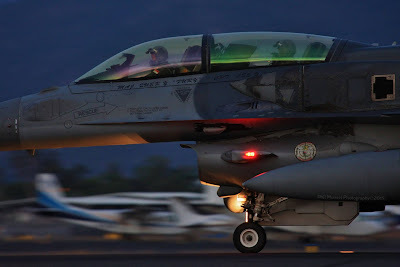 Over the past two weeks or so, there have been many wonderful photo's depicting Republic of Singapore Air Force (RSAF) General Dynamic (Lockheed Martin) F-16D Block 52+ Fighting Falcon's captured at Rockhampton Airport by a number talented planespotters, and Phil Munsel Photography is no exception. 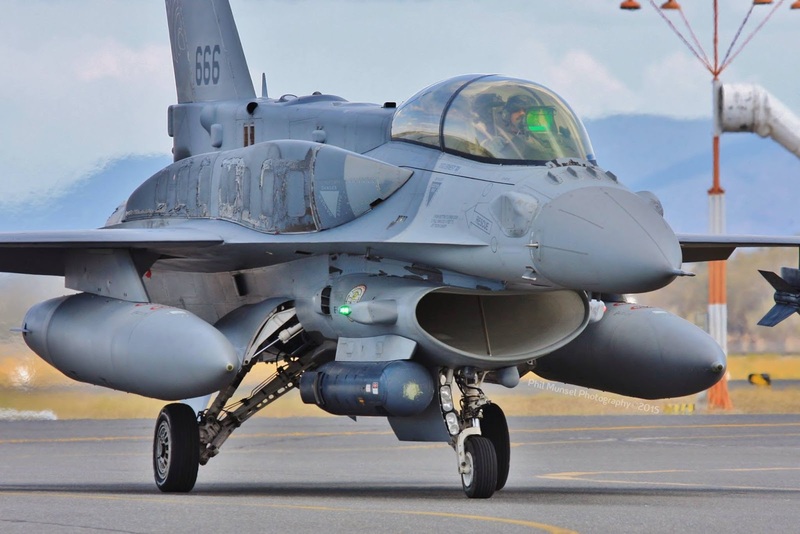 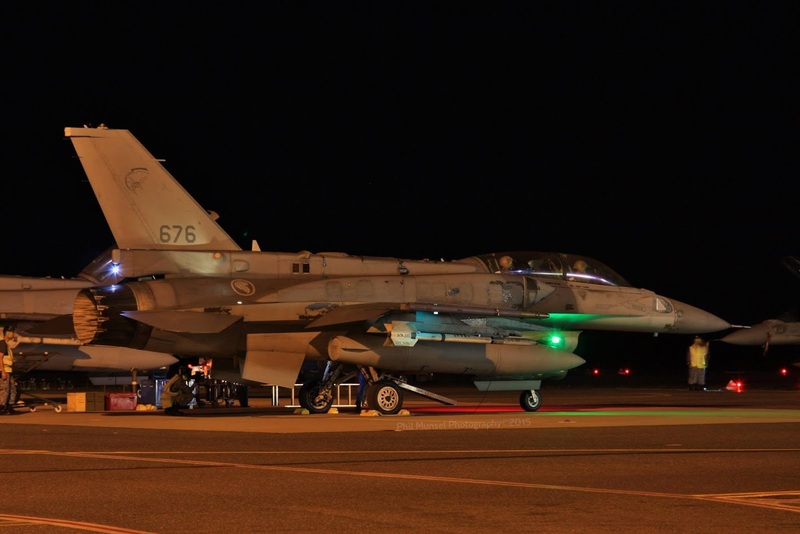 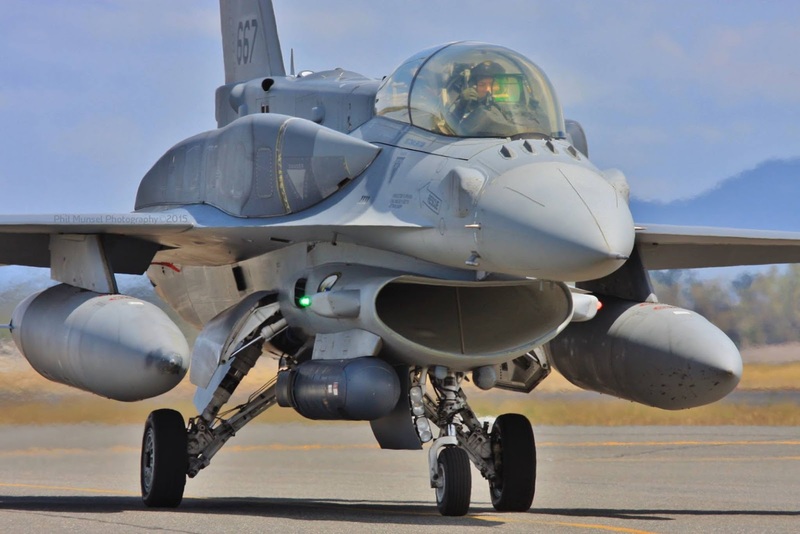 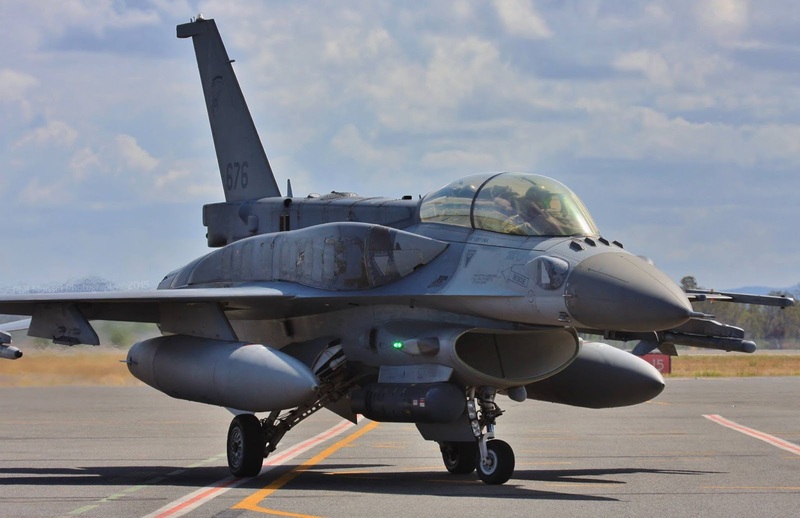 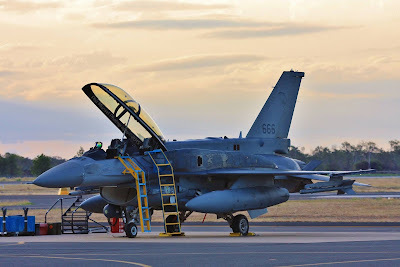 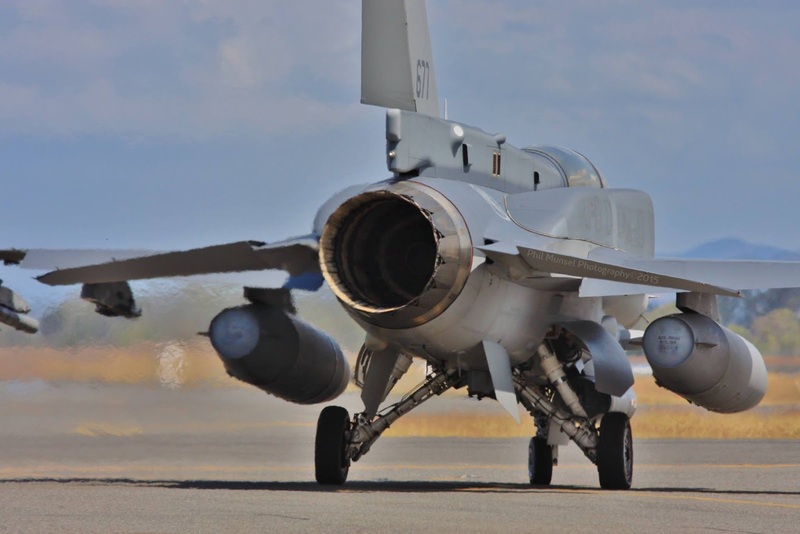 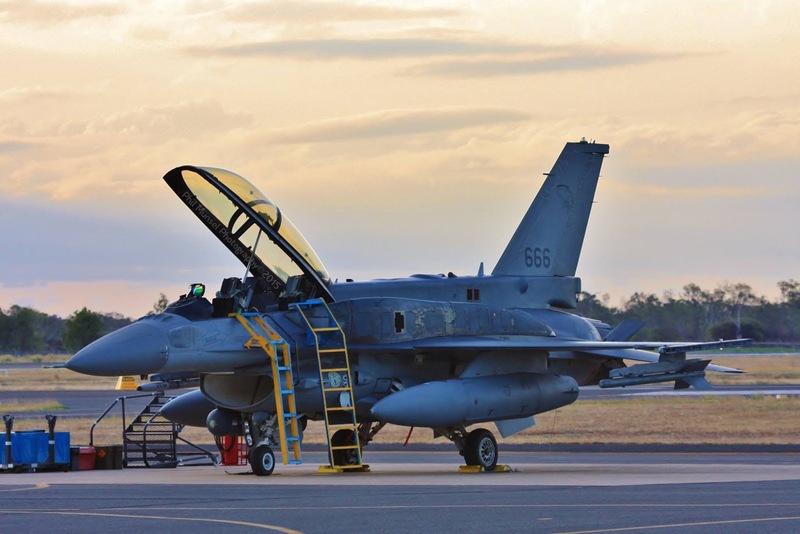 As there has already been a couple of dedicated F-16 posts published here at Air Queensland.blogspot, considered these fast jets that are temporarily based at the beef capital for 'Exercise Wallaby 2015' require no further introduction. 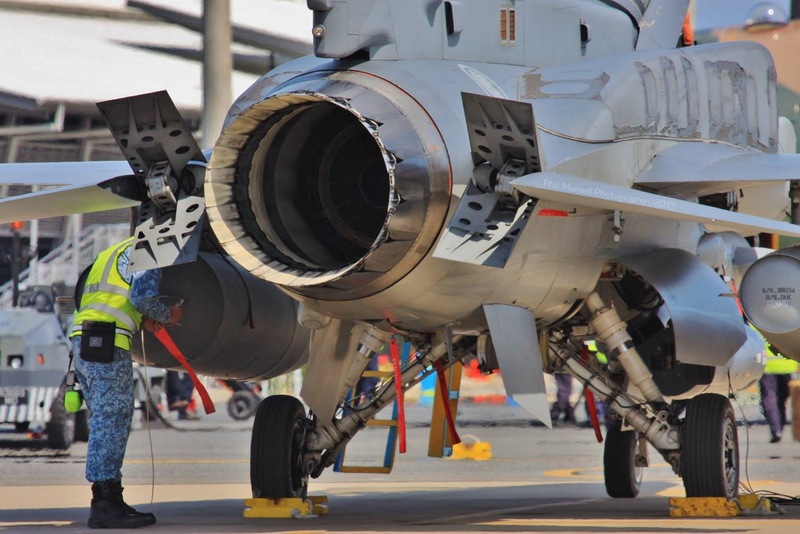 Instead, sit back in your chair and enjoy taking a closer look at these truly magnificent airside photo's by Phil Munsel Photography. 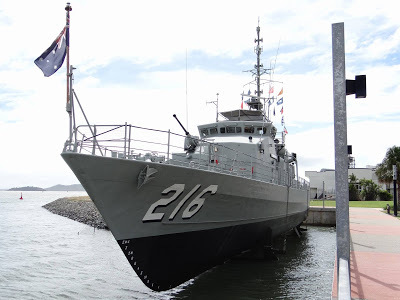 All photo's contributed by Phil Munsel Photography.